Will Traditional Ways of Selling Books be Effective in the Ebook Era? I participated in a discussion with several authors the other night concerning ways of promoting our books. For once, I didn’t say much, just sat back and listened to their suggestions for getting book reviews, getting the publishing company recognized by RWA and MWA, getting their books in stores. What struck me was that these were all traditional ways of promoting books. There was not a single mention of online promotion, of alternate means of promoting. I’m the first to admit that online promotion doesn’t sell many books if you’re an unknown, but to be honest, I never said that it did. For me, online promotion has always been about establishing an internet presence. 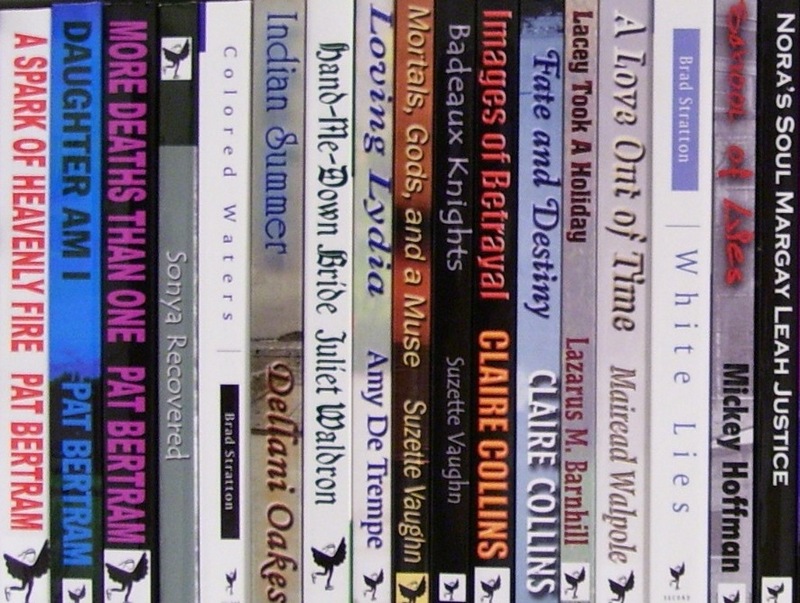 What I know about marketing books can fit on the head of a pin and still leave room for a host of dancing angels, but I figured that once my books reached a certain critical mass of reviews, sales, and readers (fans? ), momentum (via the linked nature of the internet) would cause sales to mushroom. Hasn’t happened, but that’s the theory, anyway. On the other hand, do the traditional ways work? Or, more importantly, will the traditional ways of promotion continue to work as ebooks supplant print books? I never thought that would happen — too many of us prefer the comfort of a print book — but recently two bits of information made me rethink my bias. First, the day after Christmas, Barnes and Noble sold a million ebooks. Second, a recent poll found that college students don’t read books. I’m not sure all those people filling up their ebook readers are actually going to read the books they download, but the fact is, ebooks are selling. Does it matter that our books aren’t in stores if people are going to buy ebooks? Does it matter that we don’t have offline reviews if people will have to go online to buy the books? Does it matter that we don’t have book signings if there are no print books to sign? Perhaps I’m looking too far ahead. Perhaps print books won’t disappear until long after we’re moldering in our graves, but the ebook era is approaching faster than we imagined. We need to find news ways of promoting to meet the challenge. Oddly enough, blog tours are already so prevalent as to be almost useless. But what’s beyond book signings, reviews in magazines, bookstores? What’s beyond blogging, Twittering, Facebooking? That’s what we need to be considering. My first book has been about 50/50. I think paper will dwindle but never go away. One thing I am sure of; a computer will never write a book, at least one with any decent emotion.